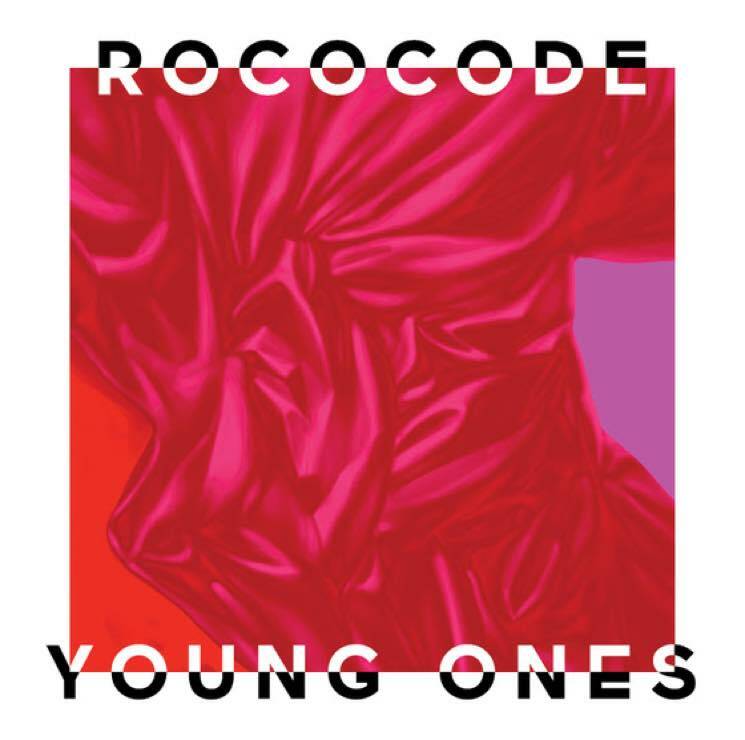 Vancouver indie-pop two-piece Rococode released their sophomore record Don't Worry It Will All Be Dark Soon last year, and now they're ready to follow it up with a new EP. Young Ones is set for release on June 16 via Marquis. The band's Andrew Braun and Laura Smith primarily penned the tracks while on a songwriting retreat in Los Angeles, and they hear the pair experimenting with a range of genres. "We wrote songs in kind of a hip-hop way, using samples as opposed to a chord progression or a riff," Smith explained in a statement. "We were writing around a vibe or a hook or a sound." After L.A. sessions with co-producers Caleb Shreve and Jon Siebels, Braun and Smith expanded the songs thanks to the "ridiculous" collection of vintage synths at Calgary's National Music Centre. From there, they finally returned to Vancouver, where the EP was polished off at Monarch Studios. As for the thematic inspiration behind the new collection of songs, Smith said: "Young Ones is about trying to maintain a youthful feeling throughout your adult life. It's about trying to keep things light in the midst of so much heaviness." Rococode have prefaced the impending EP with a brand new lyric video for "Brutal." You can scroll through the Young Ones tracklisting below, then hit play to check out the clip.